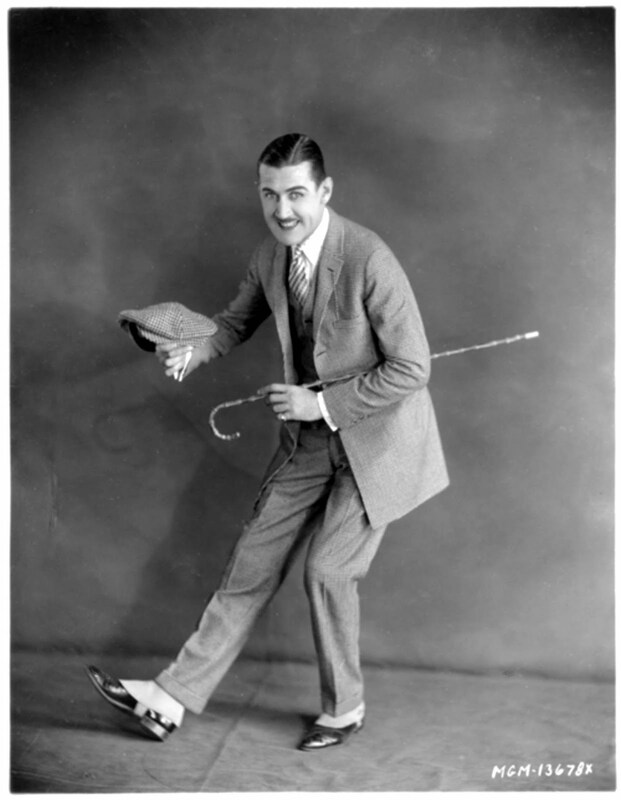 In an era in which even Laurel & Hardy are virtually unknown to the last couple of generations of Americans, one doesn’t really hold out hope that their stablemate, Charley Chase, will be “rediscovered” as an unsung comic genius. But fans of vintage comedy have long recognized that Chase’s best work stood near the top of contemporary comedies of his day, and his uniqueness (unlike most men in his field, he was quite handsome, plus he had a wide-ranging musical talent to go along with his comic chops) still stands him apart from his comedic rivals. Born in Baltimore in 1893 and a child of vaudeville, he made the move to 1-reel moving picture comedies while still in his teens. After a stint working with Mack Sennett and company at Keystone, in 1920 Chase settled in for a long stint as a director and featured player with Hal Roach, including overseeing the creation of the Our Gang comedies. By the mid-1920s, he was one of Roach’s most popular comics, and his best silent films, including Mighty Like a Moose and Limousine Love, are as good as anything else Roach put out at the time. Charley made a seamless transition to talkies in 1929, and remained with the studio through 1936: at that time, Roach had given up on short subjects (except for Our Gang) and had no further place for Mr. Chase, who moved to Columbia where he starred in a series of his own comedies as well as directing some of the Three Stooges’ best films. 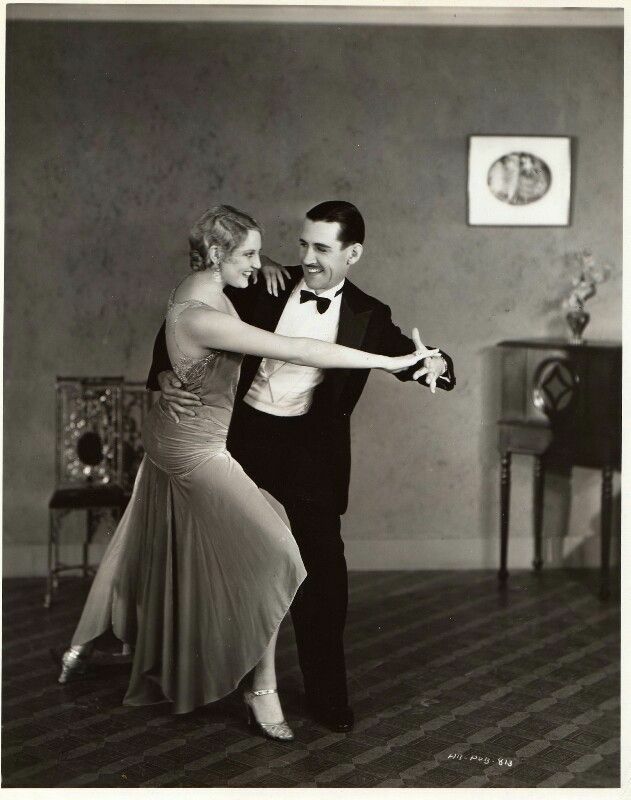 Charley died prematurely in 1940, a victim of bad health and alcohol abuse. 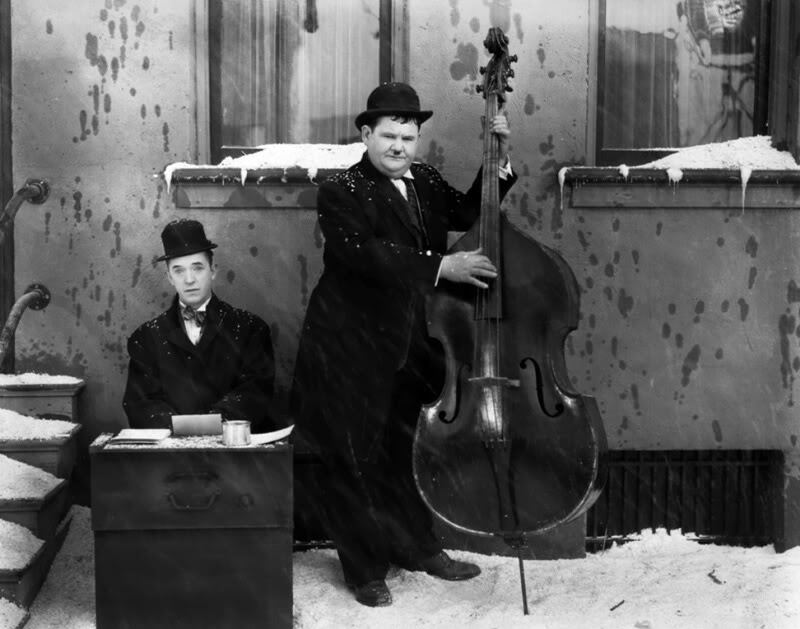 Several collections of Charley’s silent films have long been available, as have his Columbia shorts, but his Hal Roach talkies have until now mostly been reserved to spot issue as bonus material on a handful of Laurel & Hardy VHS tapes and DVDs. 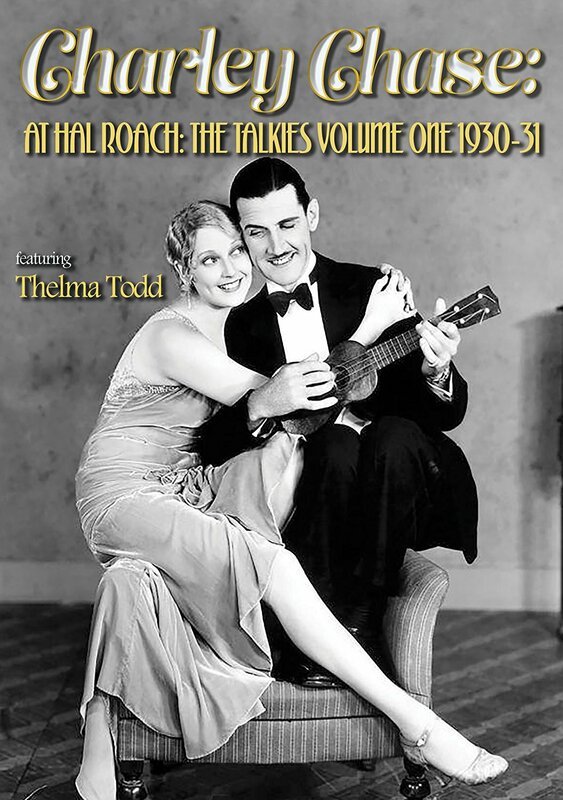 That’s why we’re absolutely delighted to report that our friends at the Sprocket Vault have begun issuing these wonderful short subjects on DVD in beautiful condition; the first set, the clumsily titled Charley Chase: At Hall Roach: The Talkies Vol. One 1930-1931 is available now at Amazon (order HERE). Seventeen 2- and 3-reelers (approximately 20-30 min. each) spread across two discs, plus a bonus Spanish-language version, are included, most with the original MGM titles (a handful are reissue prints). The set begins with The Real McCoy, Charley’s seventh talkie (apparently, the first six do not exist in complete enough condition to include here), and – as with many of the films in this set – include Charley’s frequent foil Edgar Kennedy and his beautiful leading lady, Thelma Todd. 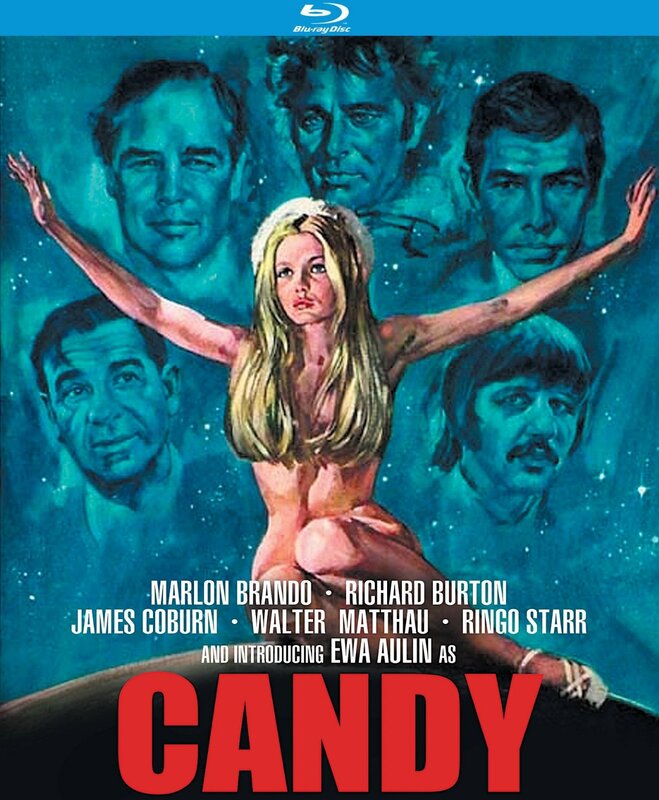 So far, I’ve watched 11 of the films in the set and there’s isn’t a one of ‘em that’s not a joy, but we especially enjoyed Whispering Whoopee (Charley brings in some “fun girls” to entertain a trio of stodgy bankers); Girl Shock (Charley is terrified of being touched by women – including his fiancé); the music-filled High C’s (a 3-reeler that was followed a year later by a musical sequel Rough Seas, also on this set); What a Bozo! (Charley is hired to provide music at a fancy dinner party, but he thinks he’s a rich lady’s date); and The Hasty Marriage (Charley has to find a bride quick to qualify for a job at a streetcar company). It’s only January, but this set is guaranteed to make our “Top Ten” list for 2018, so please do yourself a favor and pick this up to help ensure future volumes. Thank you, and tell ‘em In The Balcony sent you!